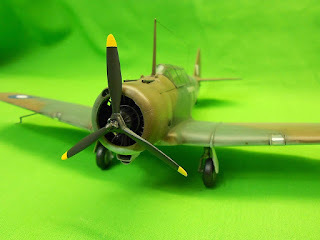 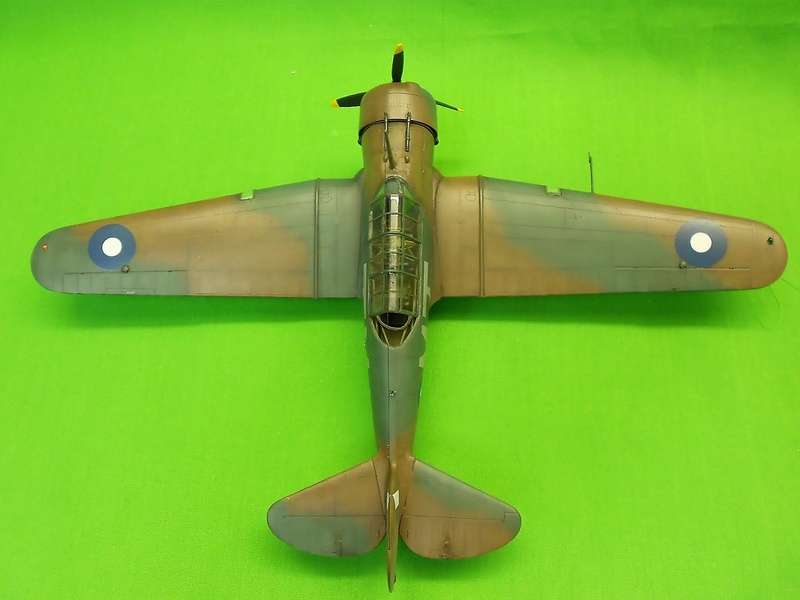 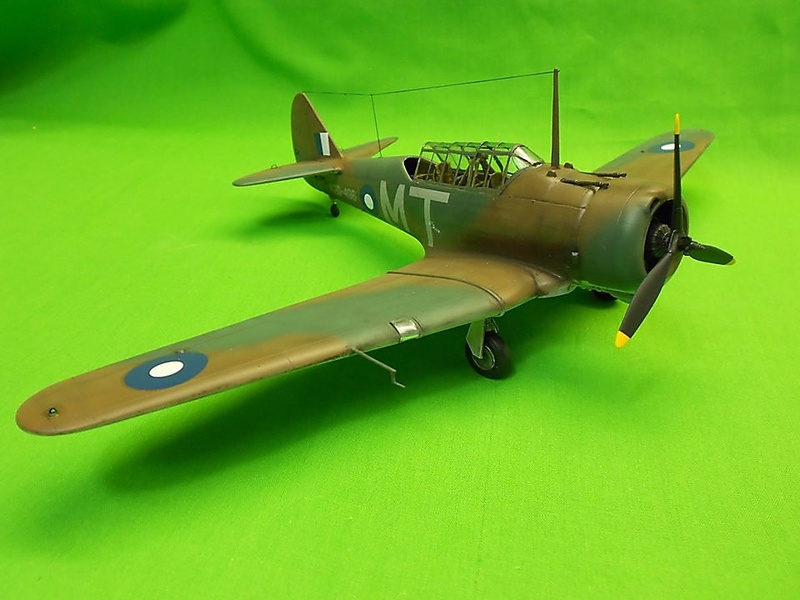 Garry Brant, an antipodean modeller, sent us a couple of very nice photographs of his recently built 1/48 scale CAC CA-9 Wirraway kit. 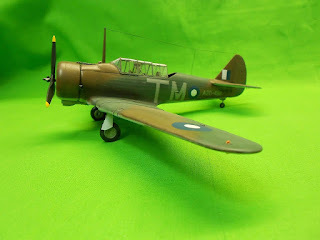 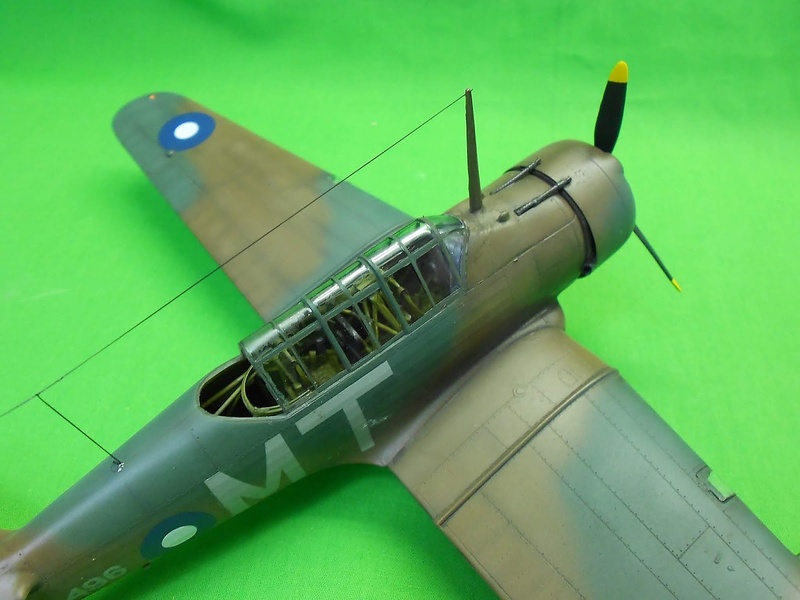 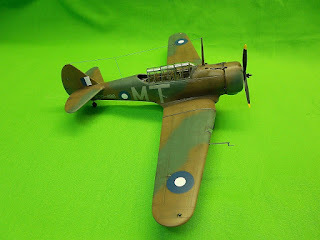 His build depicts machine A20-496 / TM of No.23 Sqn RAAF as flown in 1943. As Garry writes, it makes him very happy that Special Hobby deal also with planes important for Australian war effort. 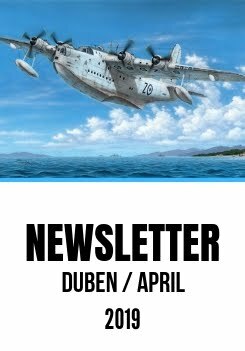 Frankly, the pleasure is on our side, Garry and thanks a lot!